Auth0 is an amazing service for handling authentication in your apps. It not only supports many popular social login APIs, but also has ready-made libraries and UI components to really speed up your application development. Reindex supports Auth0 as an authentication provider, and we actually use it for our own dashboard app. In this blog post, I’ll describe various ways to use Auth0 with Reindex. First, I’ll cover how to set up Auth0 in Reindex. Then I’ll continue to basic use cases using the Lock component in React and React Native. Finally, I will cover common patterns for using Auth0 in Reindex—copying the profile info and using the Auth0 API. Once you are registered in both Reindex and Auth0, take note of the Auth0 domain, Client ID, and Client Secret. Then go to the Reindex Dashboard and click Open GraphiQL on your app. Alternatively, you can run reindex graphiql at the Reindex CLI. Now Reindex is configured to accept Auth0 as an authentication provider. Note that if you are using webpack, you will need to add transforms for the Auth0 lock. Let’s write a function that opens the Auth0 lock and logs the user into Reindex. You can put it in the file login.js. It will accept an instance of Reindex from reindex-js and perform a login. You can use this function in your main React component. The function will listen for the the Reindex library’s tokenChange event (which indicates whether the user is logged in or not) and provide a link for logging in or out. The Reindex library stores the token locally and will automatically load it during initialization, so you don’t need to do any additional work there. You can use the Reindex Starter Kit with Auth0, which already implements the solution above. Unlike browsers, React Native doesn’t have a synchronous LocalStorage, so it can’t incorporate the solution above. You can use the AsyncStorage API, which is similar to LocalStorage, but asynchronous. In addition, a Auth0 React Native lock should be used instead of a browser-based one. On Android, you also need to add information about the lock to Manifest.xml. The login function will change a bit to accommodate the AsyncStorage. Your main component can stay mostly the same; the only difference is that you need to replace DOM components in render() with relevant Native components. Remember to push your schema with reindex schema-push. There are two ways to copy the data from Auth0 profile to publicly readable fields in User type. You can call the mutation manually in your login function or use a Relay Mutation. After you’ve logged in with the loginWithToken, you can issue a GraphQL mutation to update the user. Alternatively, you can update the user with a Relay mutation. You can run this mutation in componentDidMount of your main component. The user’s Auth0 access token is stored inside credentials.auth0.accessToken. It can be used to access calls in the Auth0 Authentication API, such as retrieving the User Profile. At Reindex, we want to empower product developers to build their apps better and faster. 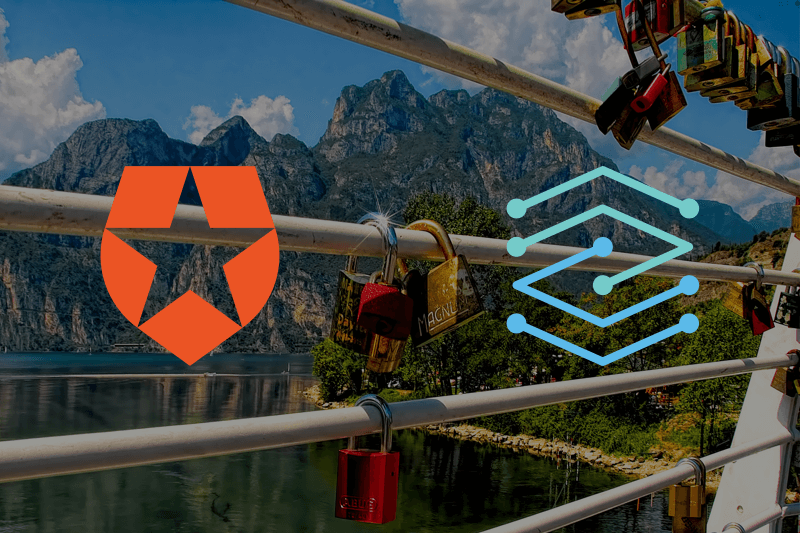 We believe that Auth0 is a technology that immensely helps developers with that. With Reindex and Auth0, you don’t need to worry about your backend or authentication because they are handled for you.